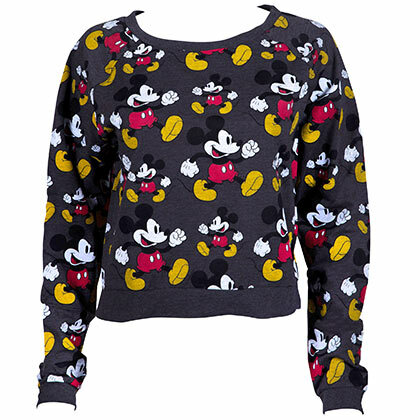 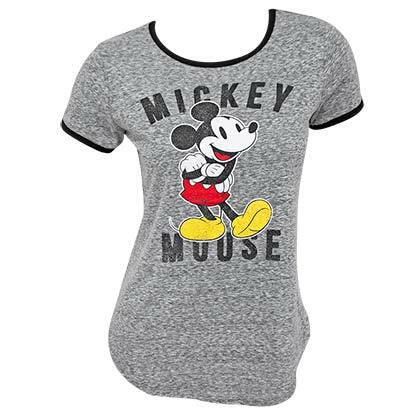 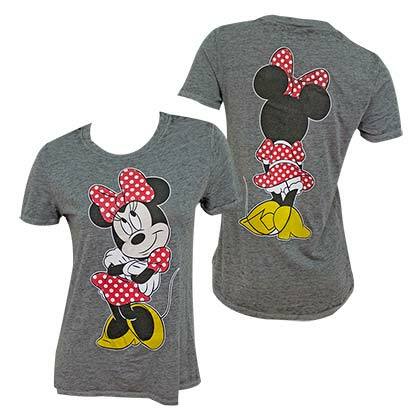 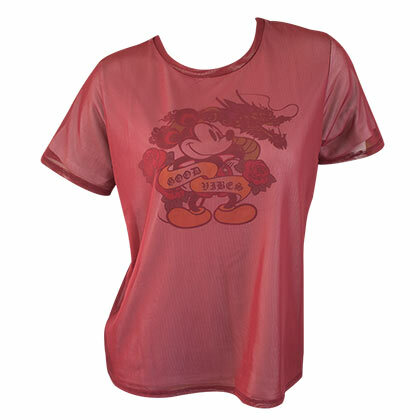 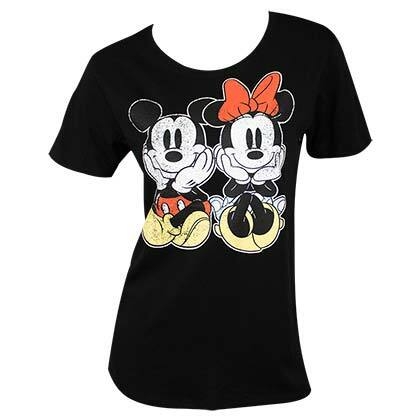 Officially licensed Mickey and Minnie Mouse shirt for women. 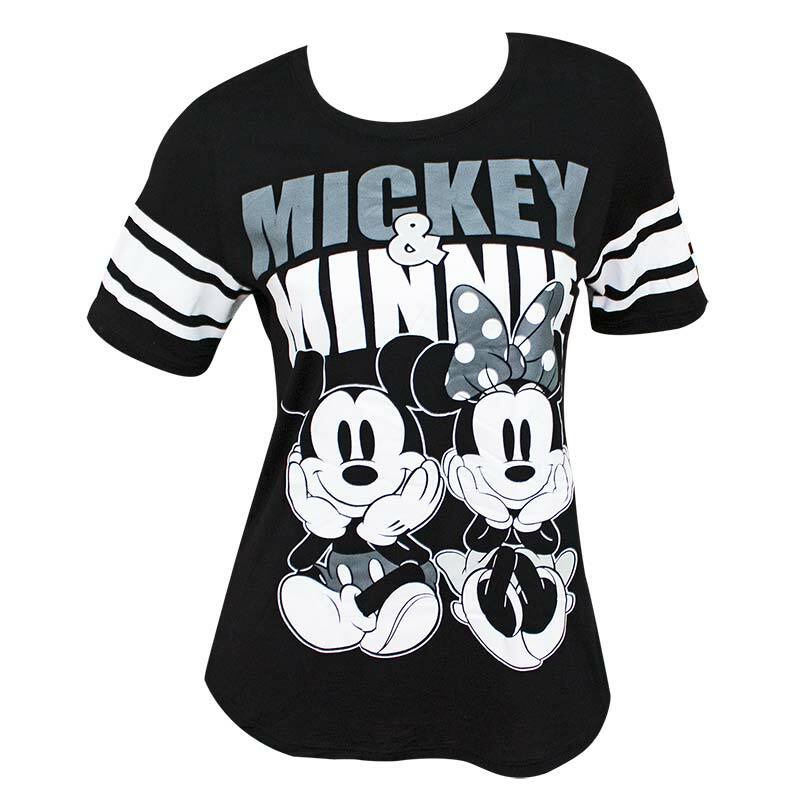 Shows off the pair on the front and printed stripes on the sleeves. 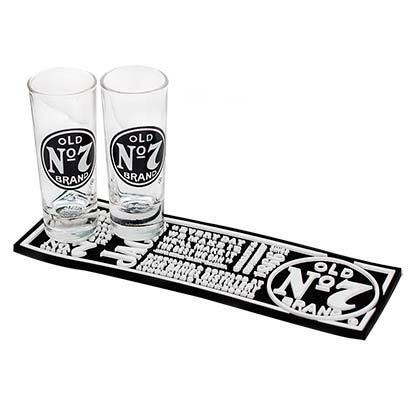 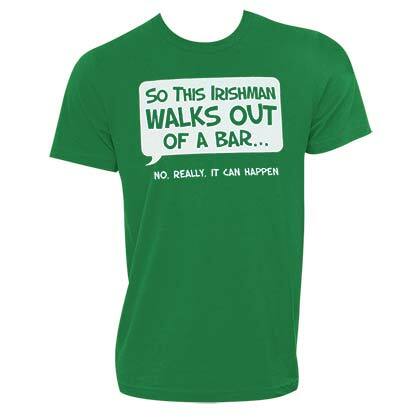 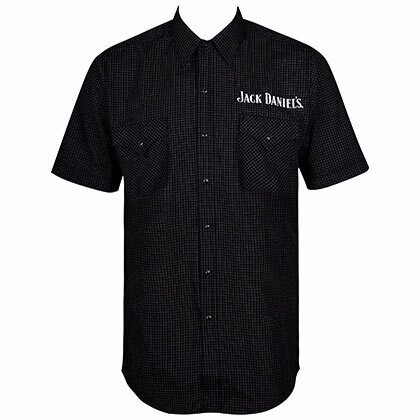 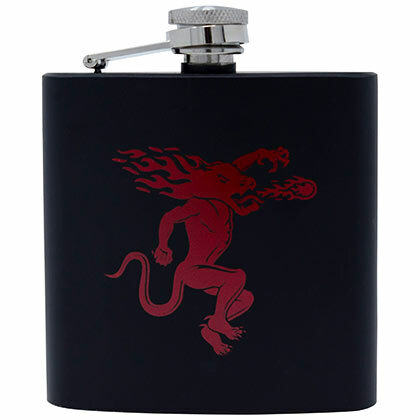 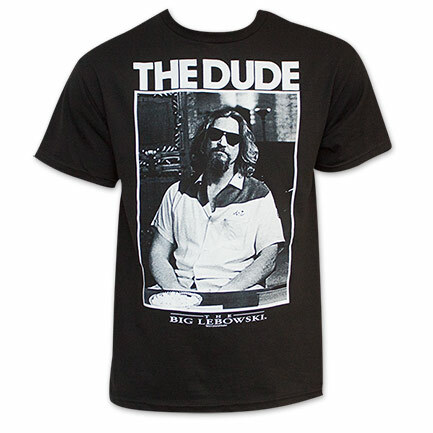 Comes in black and is made of 100% cotton.